Our head lice treatment is a safe and effective way to get rid of head lice. 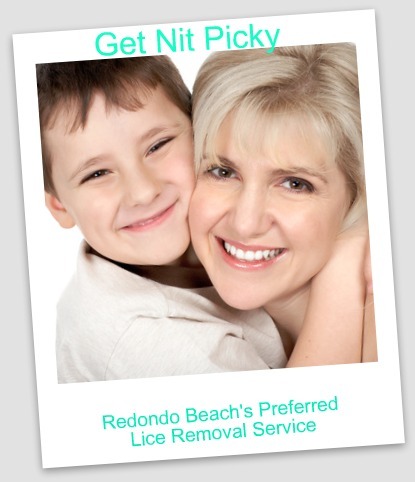 We will send a certified head lice specialist directly to your home within Redondo Beach, (L.A). The specialist will screen all family members and treat those who need to be treated with our non toxic products and our professional head lice treatment process. Upon scheduling an appointment a lice specialist will come directly to your home to treat your family. We will apply a natural product to the hair and immediately begin combing with a professional manual removal process. Our process removes the nits/eggs and the bugs. While the specialist is with you we recommend that all family members are screened for head lice to avoid cross contamination. During the treatment process, you will be able to consult with the specialist about what needs to be done to the home.